Pakistan will stay back after the tri-series in July for a five-match ODI series. 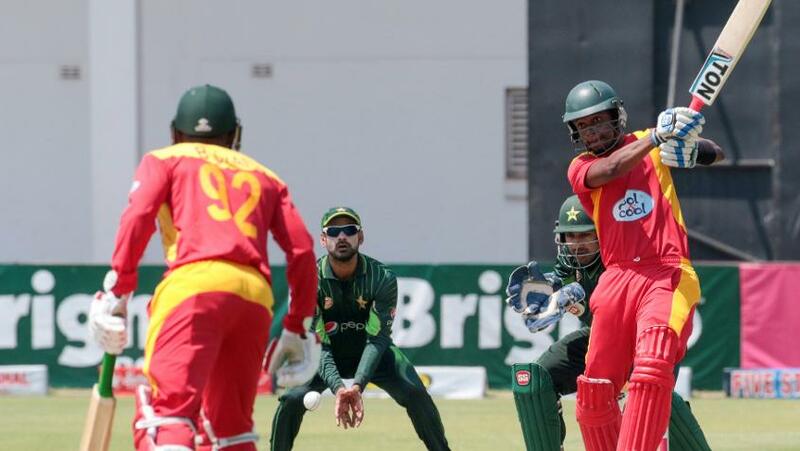 Zimbabwe Cricket (ZC), on Tuesday, 10 April, announced a triangular Twenty20 International series in July against Australia and Pakistan in Harare, and a five-match one-day international series against Pakistan in Bulawayo thereafter. The tri-series will commence on 1 July, with the home side taking on Pakistan. Australia start their campaign the following day against Pakistan. Each team will face each other twice before the top two sides clash in the final on 8 July. All matches will be played at the Harare Sports Club. The ODI series will start on 13 July at the Queens Sports Club, which will host the subsequent four matches as well, including the fifth and final ODI on 22 July. “Following months of negotiations, we are pleased to confirm we will be hosting a T20I triangular series involving Australia and Pakistan, followed by an ODI series against Pakistan,” said Faisal Hasnain, the ZC managing director. The last time Pakistan visited Zimbabwe was back in 2015, when they won the three-match ODI series 2-1. Australia last travelled to Zimbabwe in August 2014. On 1 April, in reaction to Zimbabwe’s failure to qualify for the ICC Cricket World Cup 2019, ZC terminated the contracts of 13 technical staffers of the senior national team, the ‘A’ team and the Under-19 team, including Heath Streak and Lance Klusener, as well as that of Tatenda Taibu, the national team selection panel convener. ZC went on to state that an interim selection panel would be appointed to take care of the matches against Pakistan and Australia, following which their performance will be reviewed.